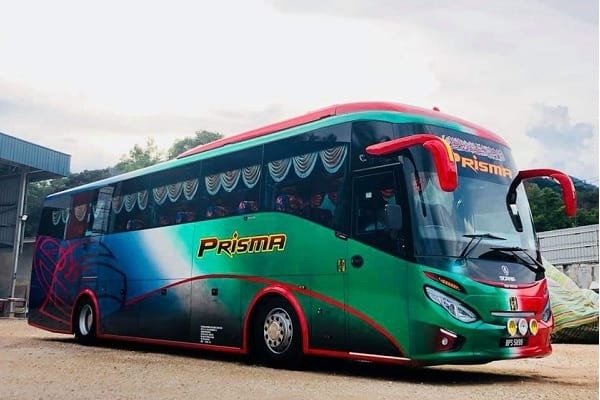 Prisma Express is one of the newest bus operators with its headquarter located in Kuala Lumpur. 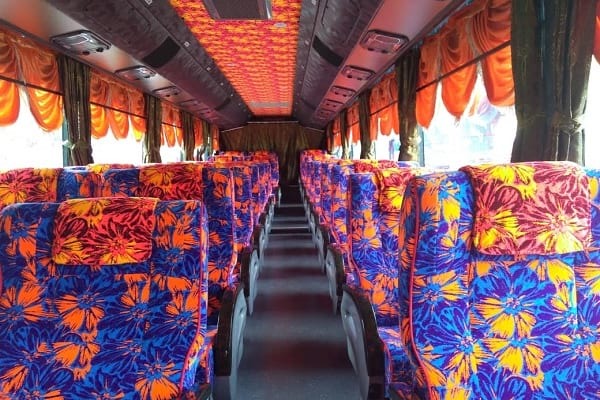 They are specialized in providing bus services from Kuala Lumpur to other destinations within Peninsular Malaysia. Throughout the years, Prisma Express have successfully diversified their routes to the Northern Region. There are 3 boarding points provided by Prisma Express in the Klang Valley. These 3 terminals are easily accessible via other modes of public transportation such as intercity buses, KTM, monorail, and taxi. These terminals include Shah Alam Bus Terminal, Hentian Duta, and Terminal Bersepadu Selatan (TBS). The coaches offered by Prisma Express are equipped with air-conditioniner, spacious legroom, and reclining seats. Therefore, by travelling with Prisma Express, passengers could always have a comfortable bus journey experience with their excellent service. Prisma Express bus tickets are available for online booking at BusOnlineTicket.com now. Everyone can book your Prisma Express bus tickets online and secure your seats in advance!